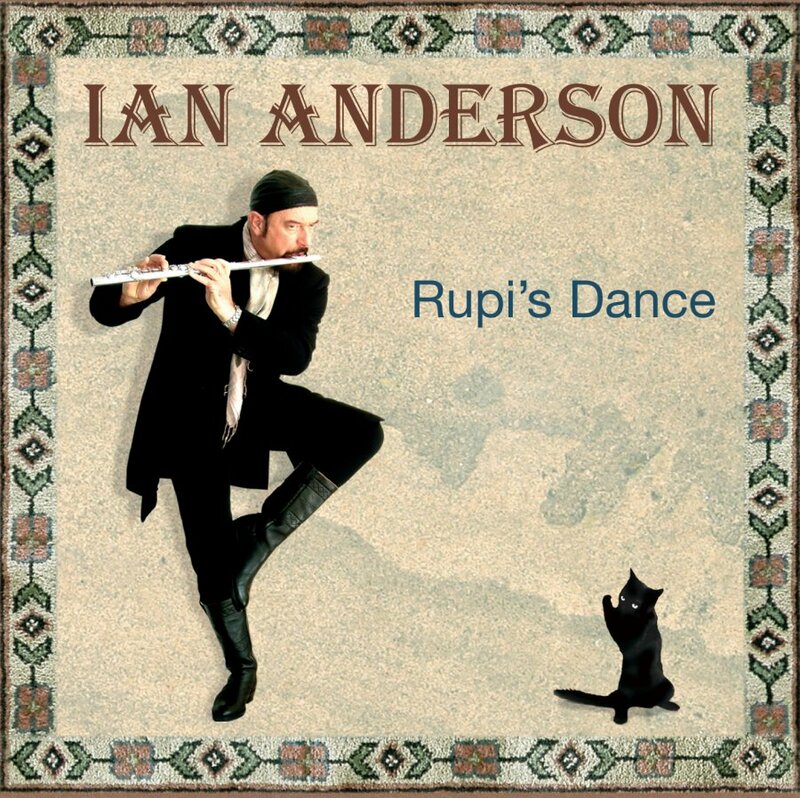 Rupi’s Dance (2003) is the fourth studio album by Ian Anderson. The album was released around the same time as Martin Barre’s solo album, Stage Left. “Rupi’s Dance” preceded Jethro Tull’s album, “The Jethro Tull Christmas Album”. The final bonus track on this album is also the opening track to the Christmas Album.